Do all Apartments have Air Conditioning? 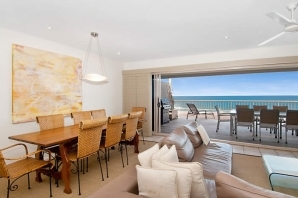 Do all of your apartments really get un-interrupted Ocean views? Do you need a car whilst staying at Costa Nova? Is your pool heated in winter? YES. 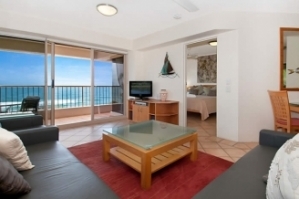 As Costa Nova apartments are all located within the one complex and with no building in front of us, it gets truly un-interrupted ocean views from every apartment, the only resort complex in Sunshine Beach that can truly make this claim. NO. Plenty of our guests arrive without a vehicle and never bother to get one during their stay. Some of Noosa's best restaurants are literally on your doorstep, and the village shops can supply all of your holiday needs. There is a regular bus service between Sunshine Beach and Noosa Junction/Hastings Street. The bus stop is just to the rear of Costa Nova. There is also an extremely efficient taxi service serving the local area. YES. Our pool is gas heated, which means that the pool temperature can be maintained at a comfortable 28C even on the coldest days, and our Spa is heated and usable all year round.